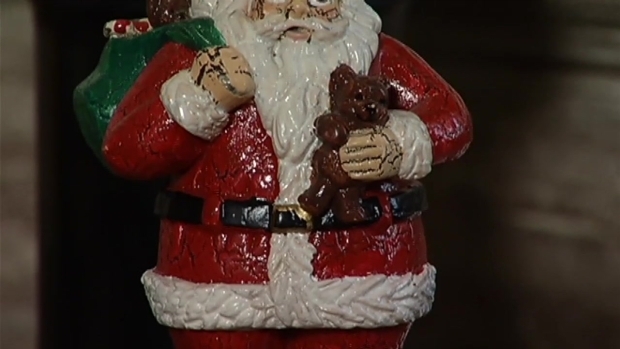 Join News4's Barbara Harrison for a tour of holiday traditions around the globe -- without leaving Washington, D.C. In the 2015 Christmas on Embassy Row, Barbara visits the ambassadors of Haiti, Denmark, Italy and Ireland. This year, we're offering expanded looks at some of her visits in the videos below. And check out our behind-the-scenes photos from Christmas on Embassy Row! News4's Barbara Harrison celebrates Christmas at the residence of the Ambassador of Denmark to the United States. News4's Barbara Harrison celebrates Christmas at the residence of the Ambassador of Italy to the United States. 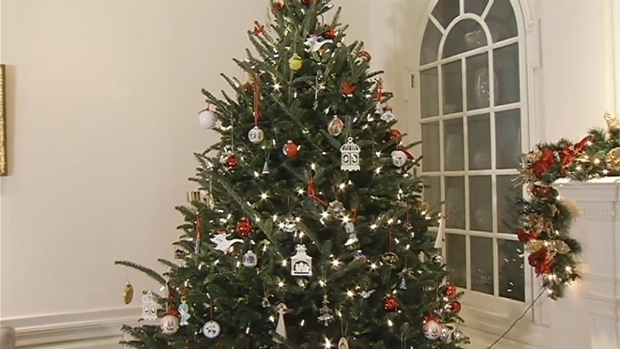 News4's Barbara Harrison celebrates Christmas at the residence of the Ambassador of Ireland to the United States. 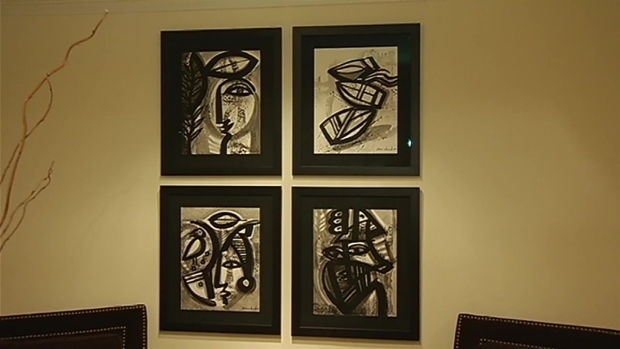 News4's Barbara Harrison celebrates Christmas at the residence of the Ambassador of Haiti to the United States.